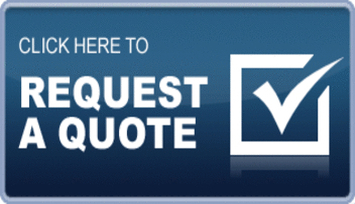 Contact us today to get a free, no obligation Power Washing quote! Most people would agree that moss and algae covered paving stones, block paving and decking aren’t just a bit of an eyesore, they can also be quite dangerous in wet and cold conditions as they are very slippy underfoot. Our Power Washing Services can restore your paving and decking to its former glory, leaving them safe to walk on too. 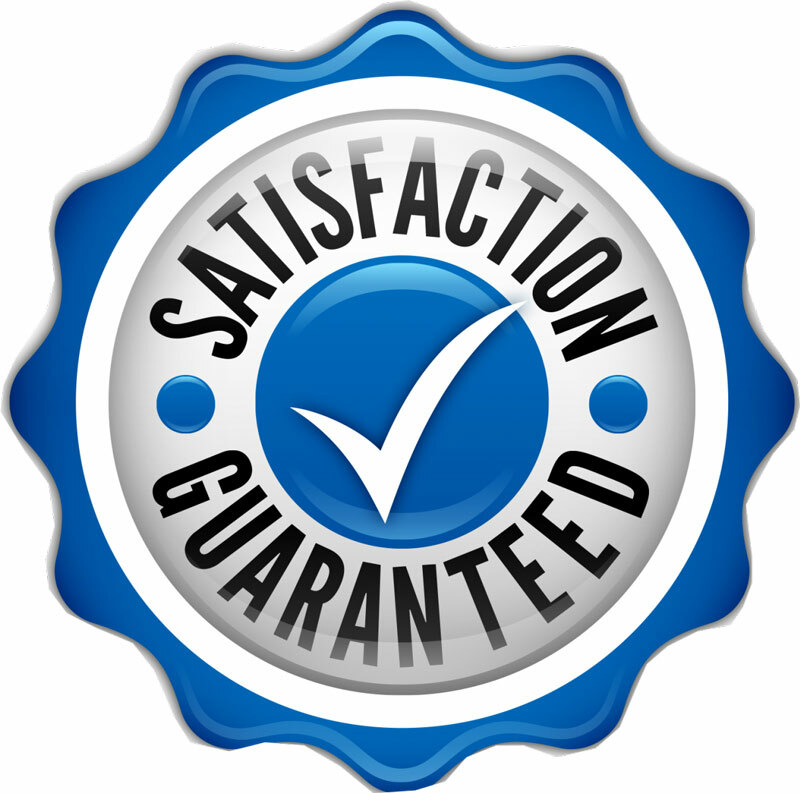 We at Blades Maintenance have undertaken both domestic and commercial pressure washing jobs and contracts and feedback on services has always been positive. We ensure that areas are cleaned to the highest standard possible without damaging any of the surfaces in the process. We offer our pressure washing services throughout the North West but most of our work is usually carried out in Lancashire and The Yorkshire Dales. 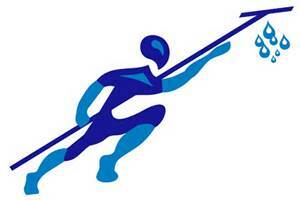 So now you know who we are and what we do, please do contact us today for a free, no obligation power washing quote.